THE badge on the front of a car is a revealing insight into the behaviours and status of the driver behind the wheel. A British study of 2000 motorists found that owners of prestigious European brands used their horns more frequently than drivers of other makes. BMW topped the list with 53% owning up to honking their horns every time they got behind the wheel. Jaguar wasn’t far behind, with 45% confessing to being horn happy, while drivers of Fiats (43%), Audis (39%) and Saabs (29%) were less tolerant than owners of cars built in other parts of the world. Across the ditch in the US, an experiment by University of California researchers showed that drivers of expensive cars demonstrated more risky behaviours. CNN reported that drivers of “shinier, newer and more expensive cars were more likely to cut off motorists”. They were also “less likely to yield to pedestrians”. “Roughly 45% of people driving cars the researchers deemed ‘high status’ ignored a pedestrian, compared to just 35% of those in more modest vehicles,” the report said. Researcher, Paul Piff, said drivers of “fancy” cars were less likely to stop for pedestrians, male motorists were more careless than female and that, once again, “BMW drivers were the worst”. How do these findings sit with the myriad of stereotypes about the status, motivation and personalities of people and the cars they drive? According to a study by San Diego research firm Strategic Vision, Holden owners are less educated and web centric than drivers of Hondas and Fords. 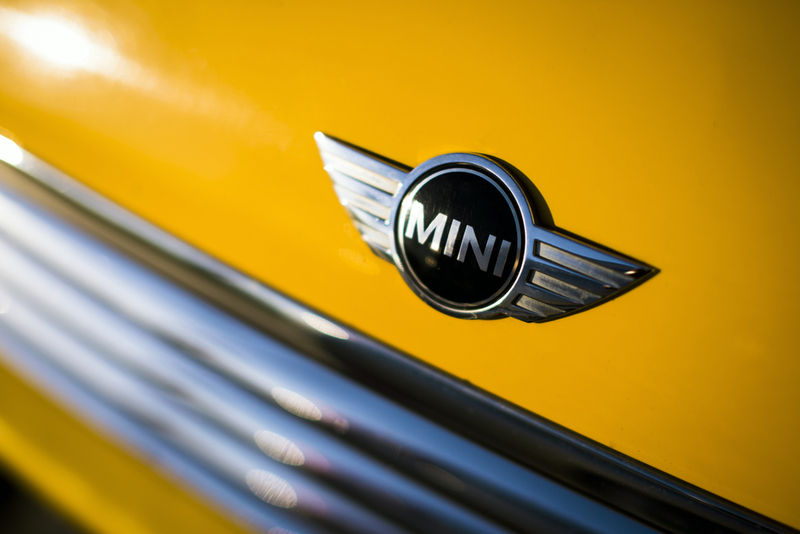 While Mini owners have higher incomes, are design freaks, social butterflies and have an environmental bent. How do other popular makes stack up? Iconic Holden: Behind the times. 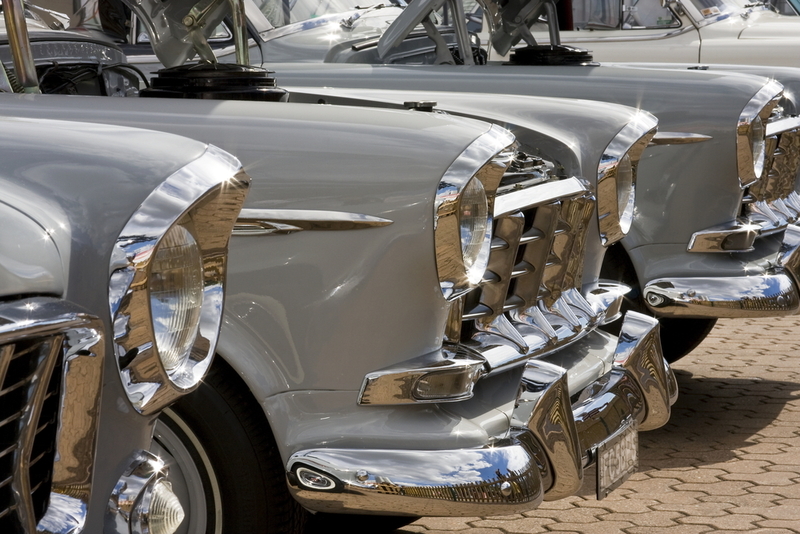 In the US, owners of cars made by General Motors, which include Chevrolet, Buick and Cadillac were found to be “behind the times”. A staggering 13% of owners had never used the Internet, compared with only 3% of Honda drivers. And only 35% of Chevy owners have a university education – half the corresponding figure for Honda owners! Ford, too, has attempted to overcome perceptions that its vehicles are stuck in the Stone Age. The recent introduction of Bluetooth and voice activated sound systems have been geared towards a younger , more tech-savvy audience. Pragmatic and well educated, in the US 70% of Honda drivers hold a university degree. They seek dependability and reliability in the cars. Honda drivers are also well connected, with only 3% confirming they don’t use the Internet. Wealthy, worldly and well educated, Lexus owners are usually middle-aged and married. Renowned as a reliable family car, Toyotas appeal to middle-aged mums and dads with teenage kids. They are the poor man’s Lexus, with only 60% of owners having a university degree, compared with 71% for Lexus. What attracts you to your car of choice – styling, image, features, reliability or reputation? Let Are You Selling know!